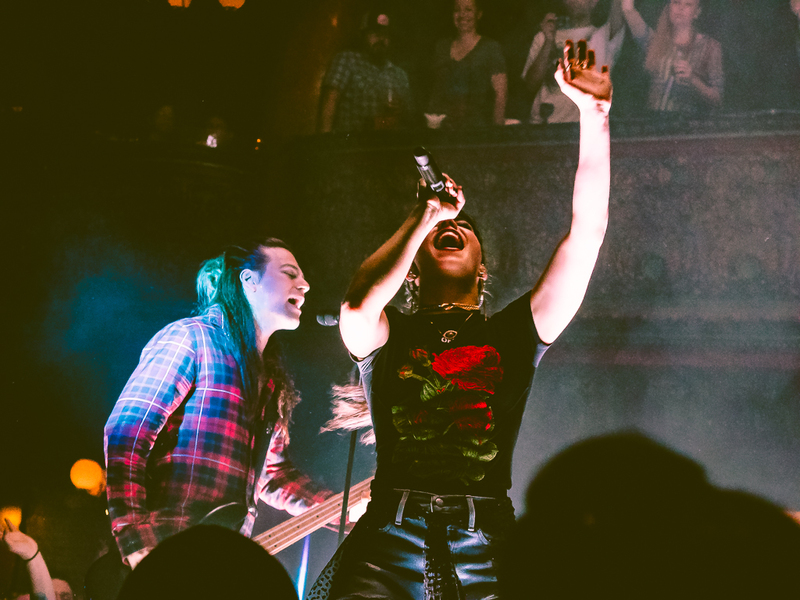 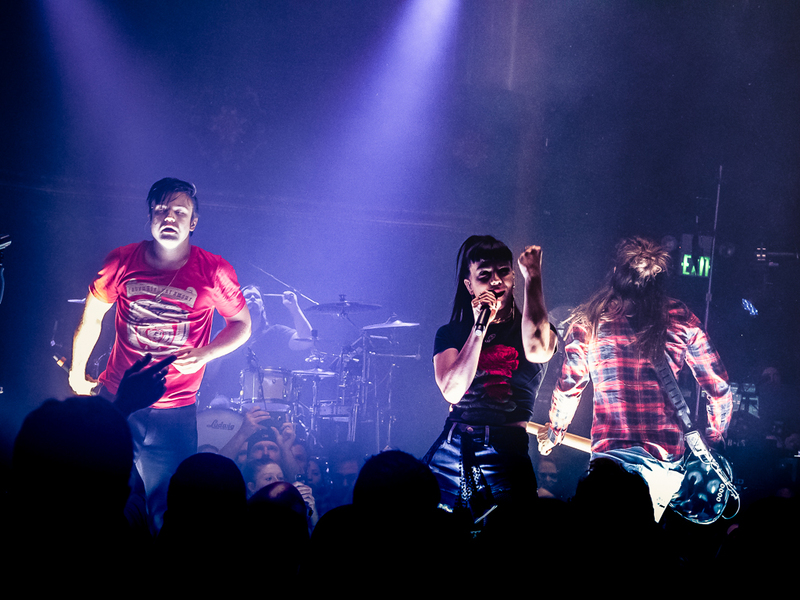 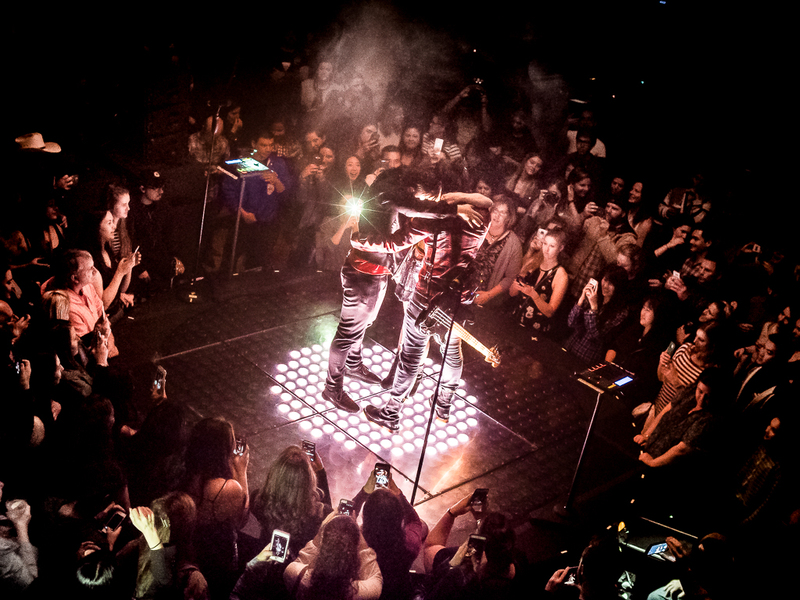 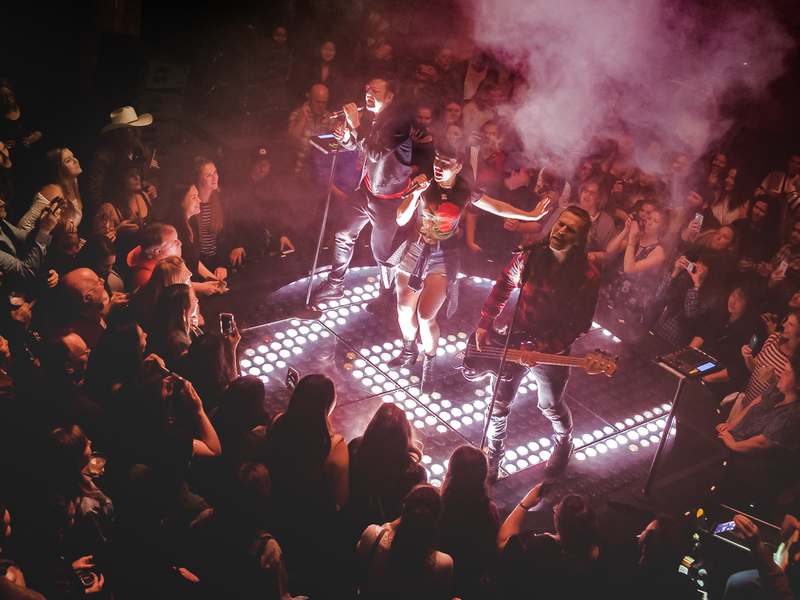 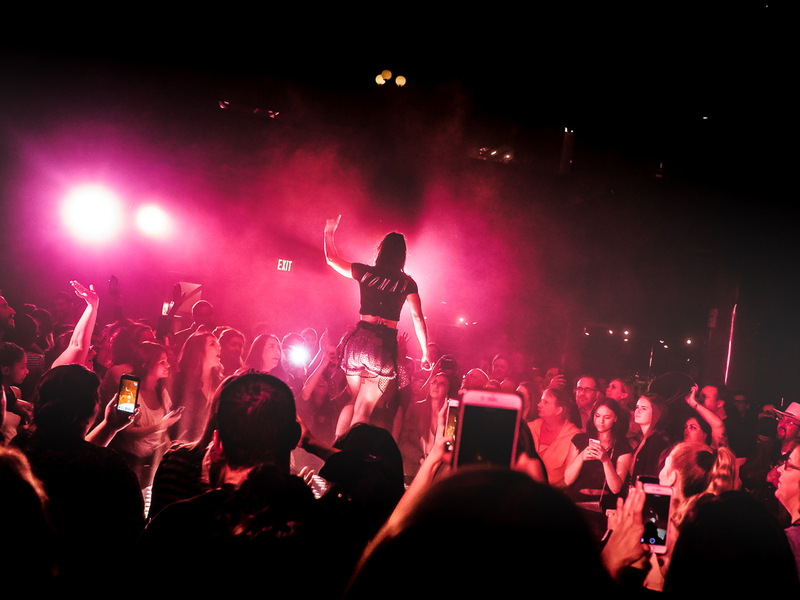 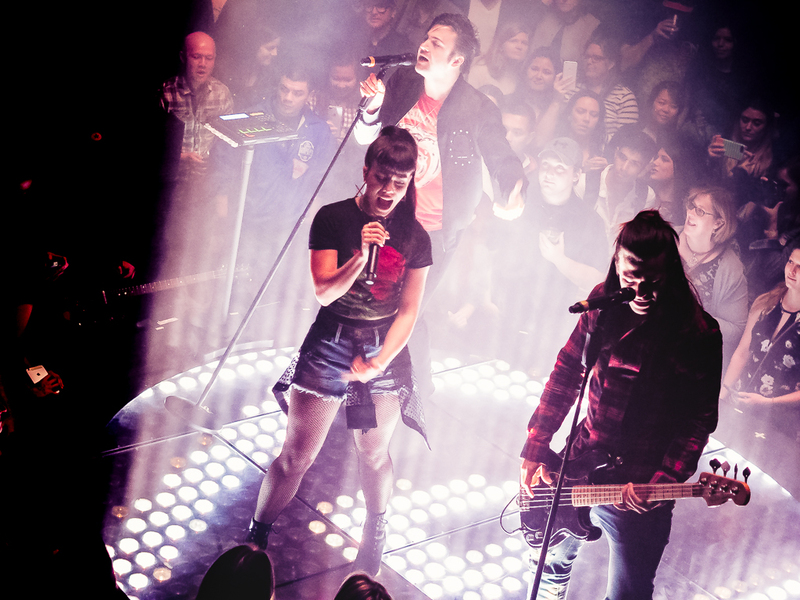 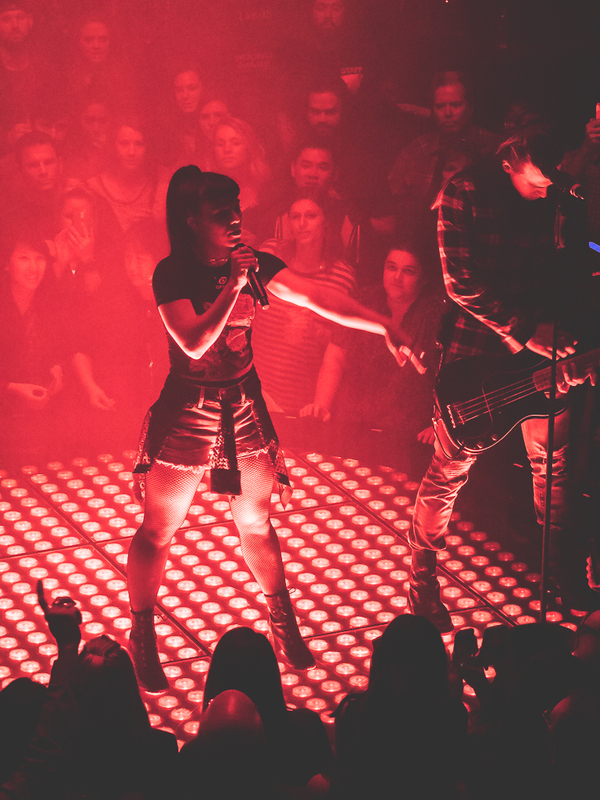 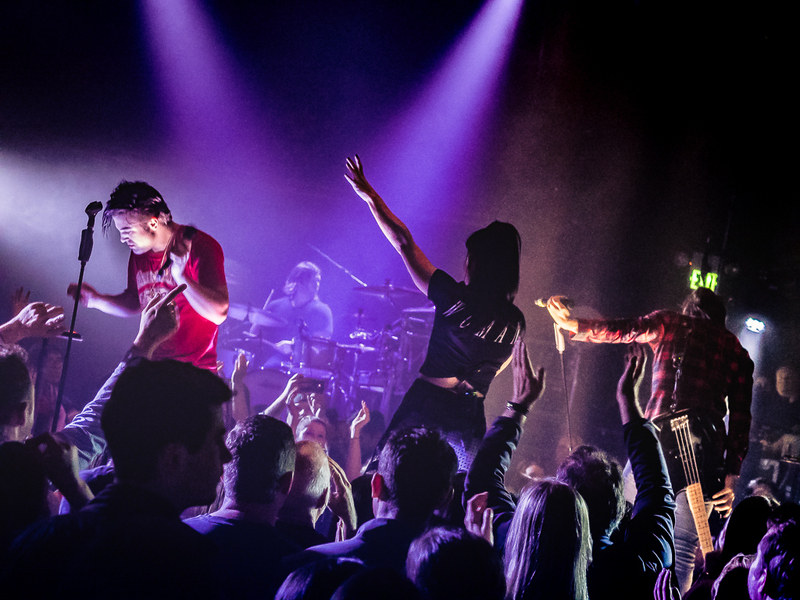 The Band Perry closed their “Welcome to My Bad Imagination” pop-up tour with a sold-out show at the Great American Music Hall last night. 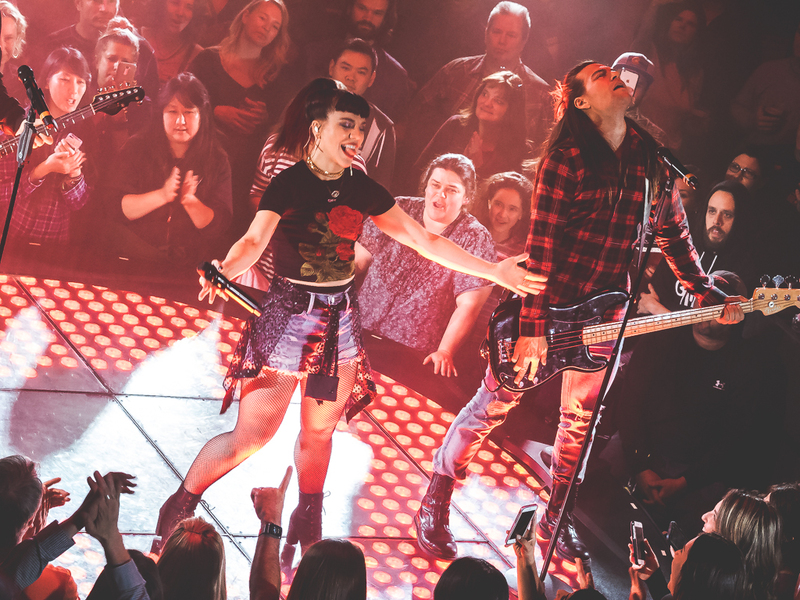 With the sibling trio set deep amid the crowd and playing in the round, the evening offered a special experience for friends, fans and family gathered at the historic theater. 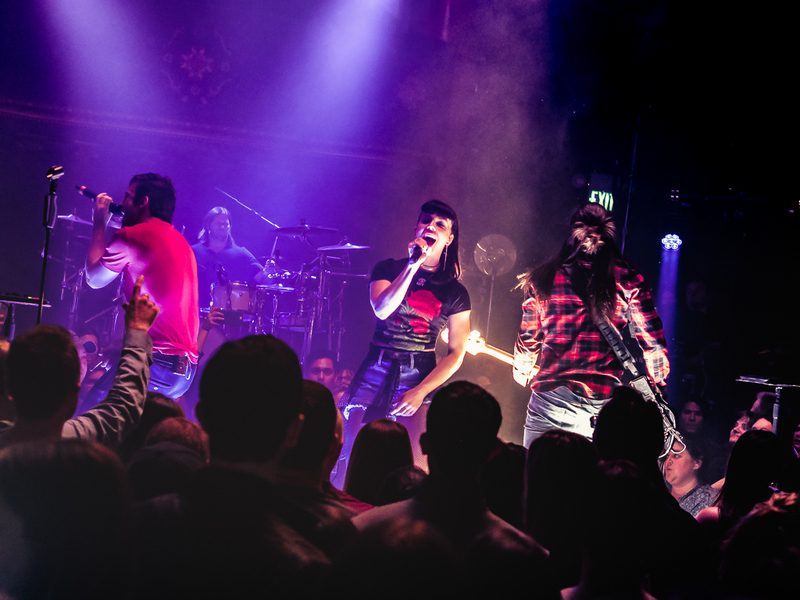 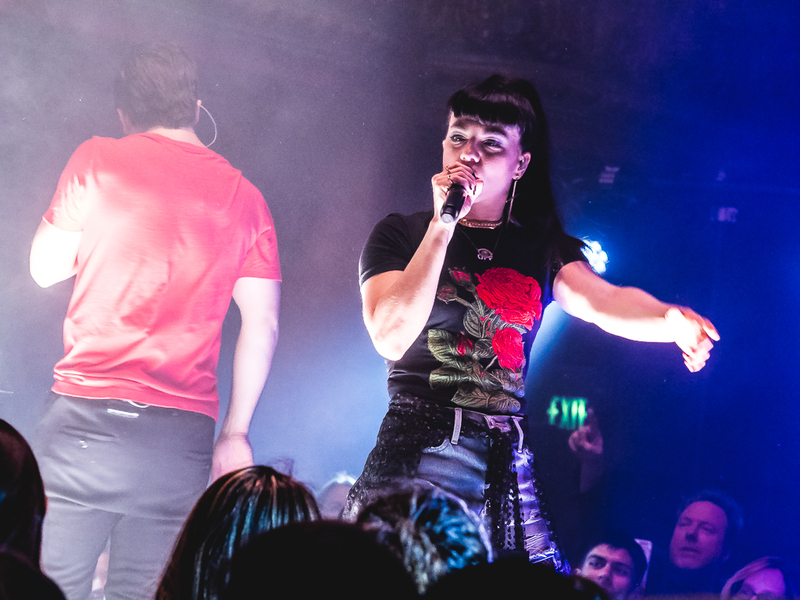 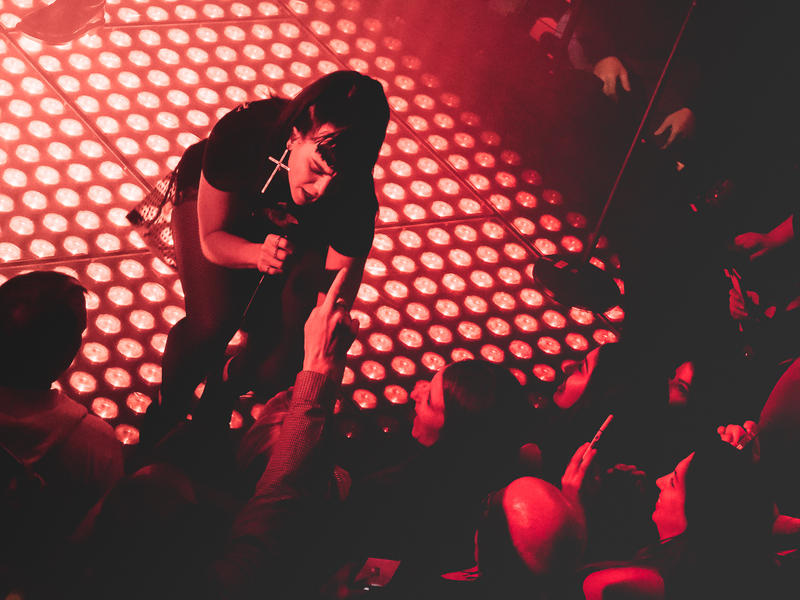 Kimberly, Neil and Reid Perry made sure to provide a strong dose of the new “pop” sound that listeners can expect to hear on their forthcoming third LP My Bad Imagination, which they’ll drop later this year on Interscope Records.